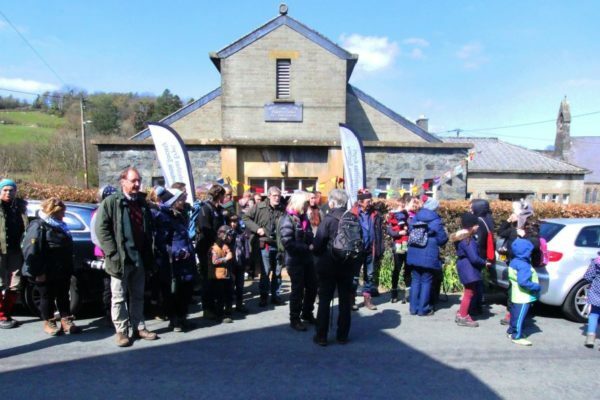 Last weekend the Snowdonia Society held its 50th anniversary AGM and Conference in the commanding setting of Plas Tan y Bwlch, the National Park study centre, in the heart of Snowdonia. 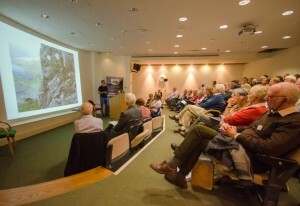 Over 70 people attended the Facing the Future anniversary conference to hear diverse and informed speakers give their perspectives on Snowdonia. 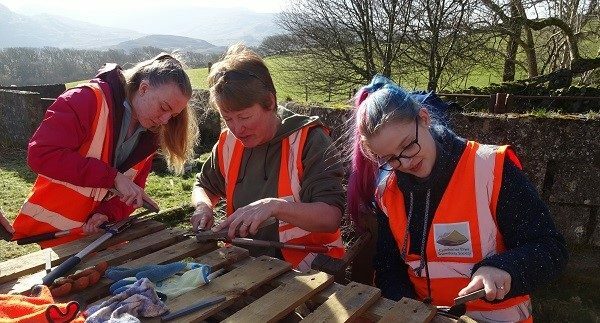 The conference comes at a time when Welsh Government’s ‘Future Landscapes’ programme is raising concerns over the future of designated landscapes in Wales. Arwyn Owen, manager of the National Trust farm Hafod y Llan gave a thought-provoking insight into the possible outcomes for farming and conservation as we head towards the EU exit. Dame Fiona Reynolds, author of The Fight for Beauty, made an impassioned plea to put beauty back on the agenda, to stand up for the intrinsic value of nature and landscape, and to realise the full potential of our National Parks for us all. Helen Pye of the Snowdonia National Park Authority stressed the importance of organisations working in partnership to make best use of dwindling resources and acknowledged the significant contributions the Snowdonia Society makes to projects such as the Snowdon Partnership. 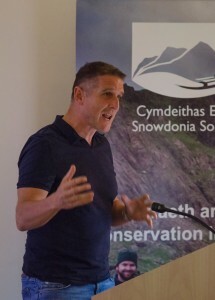 I olo Williams, renowned Welsh naturalist and TV presenter focused on the need to be bold in our ambitions for Snowdonia’s wildlife – putting the eryr (eagle) back into Eryri (Snowdonia) and arguing that charismatic species can act as a catalyst for conservation. And Gill, John, Nellie and Lily Cousins – a family of four from Snowdonia – highlighted what growing up in the National Park means to them. The speakers took part in a lively debate to close the Conference and answered tough questions from a packed audience. The day was rounded off with a Wales-themed Conference Dinner in Plas’s historic wood-paneled library, followed with a challenging quiz, with the winners receiving a crate of local Wild Horse Brewing Company ales.